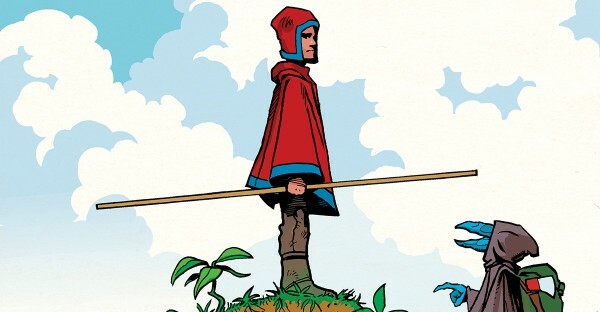 Ken Garing is the creator/writer/artist of the comic book series Planetoid (2012) and Planetoid: Praxis (2017) published by Image Comics. He has also created comics for IDW and DC. He lives in San Francisco, CA with his wife. 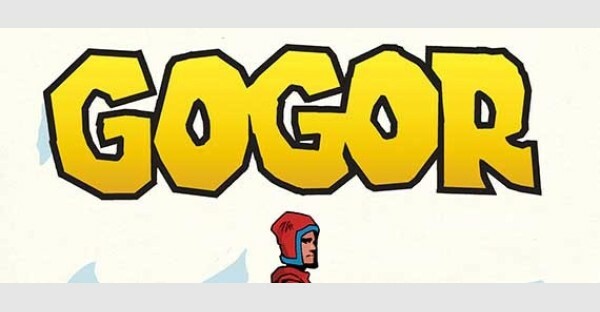 Ken Garing's new ongoing fantasy series, Gogor, follows young student Armano as he works with a mythical figure to repel an invading army.